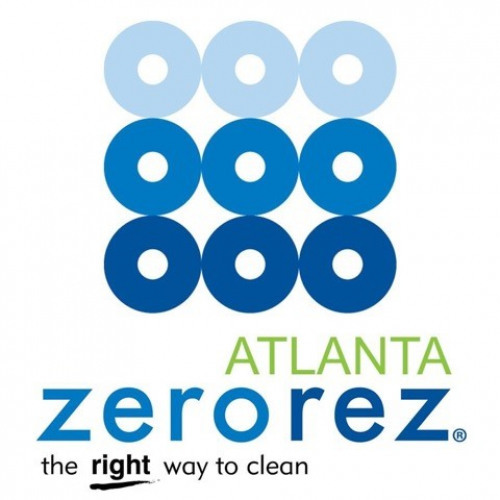 Zerorez Atlanta began a little over 11 years ago. Our mission statement is 3 fold: Unparalleled service, revolutionary cleaning technology, and always do the right thing for our clients. Generic cleaning systems use solvents or detergents to clean your carpets. These chemicals often times get left behind in the carpet and cause re-soiling or premature aging. 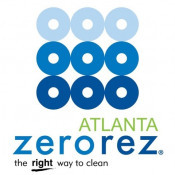 Zerorez has patented cleaning technology that has been given the highest rating by the carpet and rug institute. We engineer a water, Empowered Water, that will clean like soap, kill germs and bacteria, yet it is safe enough to drink. Our Empowered Water is a breakthrough science in the carpet cleaning industry and is exclusive to Zerorez. The end benefit is a home or office that is healthier, cleaner, and zero residue left behind.